Looking to getaway to Europe this winter/summer? Whether you're planning a short or week-long vacation in Europe, if you're looking for suggestions on where to enjoy your next European vacation adventure, I've got just that! I have compiled a list of some of the best vacation spots in Europe, including top eastern European destinations. The list of top ten vacation spots in Europe is arranged in no particular order. Enjoy! 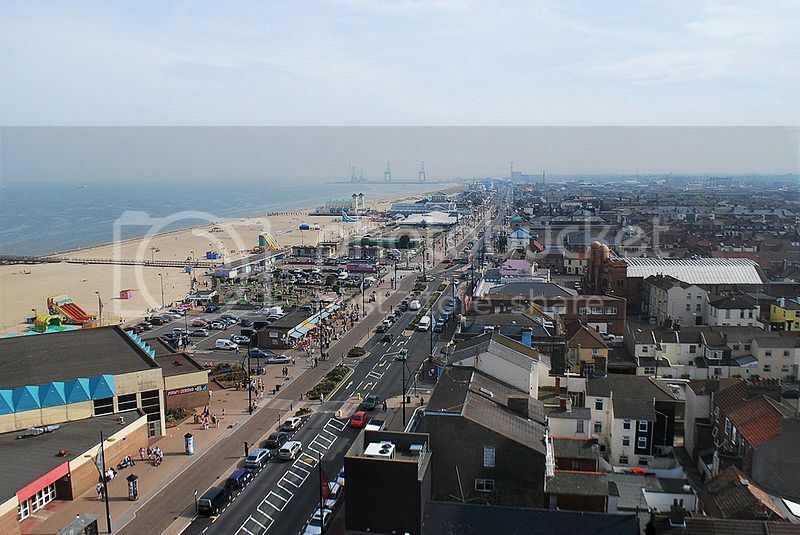 Great Yarmouth UK is one of favorite holiday destinations in England for spending the summer and, in my opinion, Great Yarmouth UK is one of the best summer retreats for both families and solo travelers. If you've never been to a sea-side resort in England, you’d love the amount of attractions and activities this charming town has to offer. Apart from the beach, one of the most pleasant things to do here it’s taking a boat tour along the waterways of Norfolk Broads. The island of Cyprus is in, my opinion, one of the most charming destinations in the Mediterranean basin but somewhat overlooked by many travelers. The festivals in Cyprus are a joy to enjoy and shopping for traditional hand-made Cypriot goods is one of the most fun things to do in Cyprus. Another thing that appeals to me about the island is its geographical location. 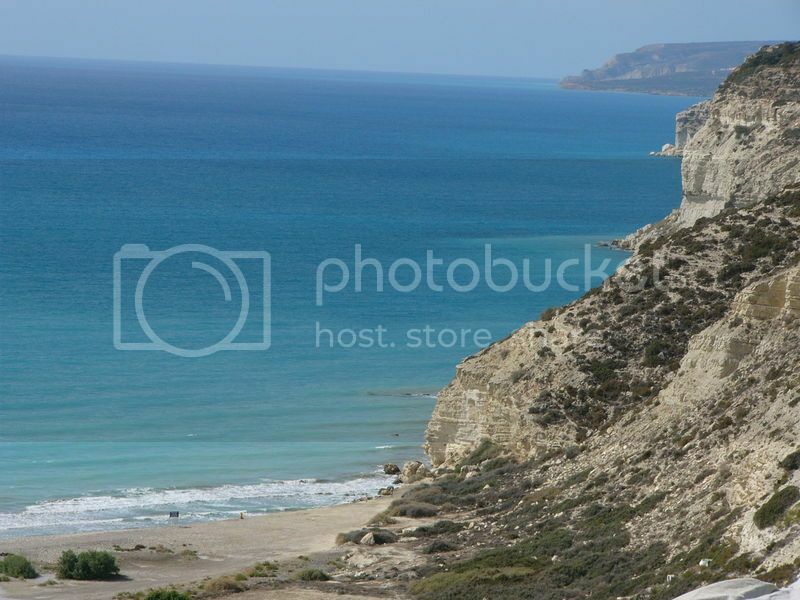 It is located south of Turkey, north of Egypt and east of Syria, which makes Cyprus a great place to base yourself if you intend to also explore places such as Cairo Egypt. 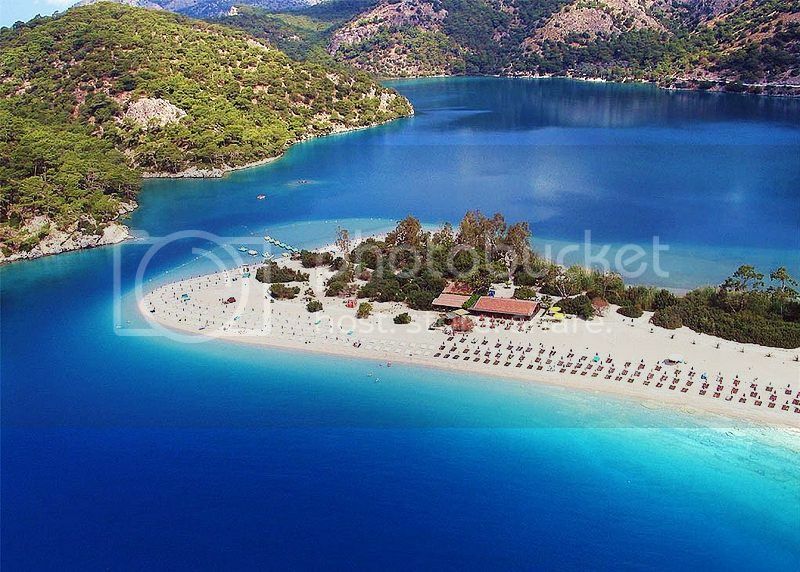 Turkey is certainly not ‘under the radar’ of most travelers anymore as it is fast becoming one of the most popular summer destinations in Europe because of its affordability. 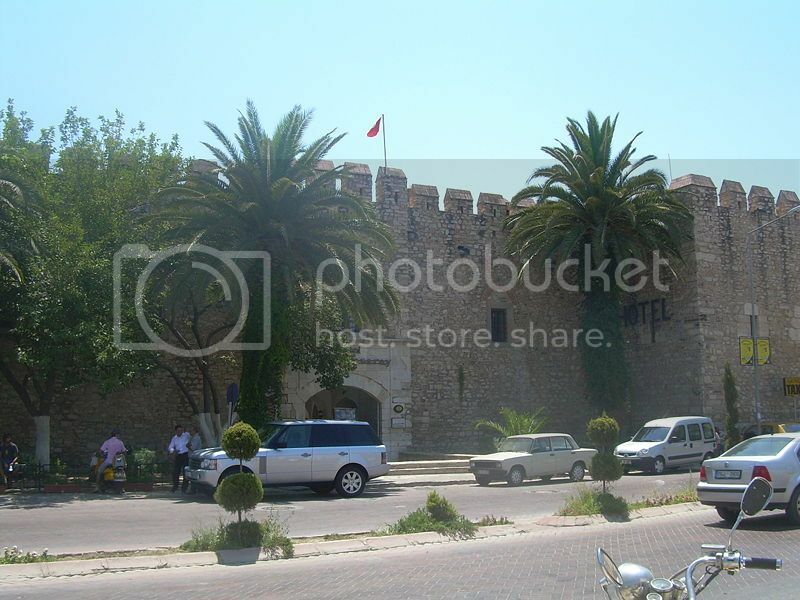 The town of Kusadasi Turkey deserves to be on the list of top ten vacation spots in Europe because of its Roman ancient ruins such as the Temple of Apollo and Ephesus (see. things to do on the Aegean coast of Turkey). 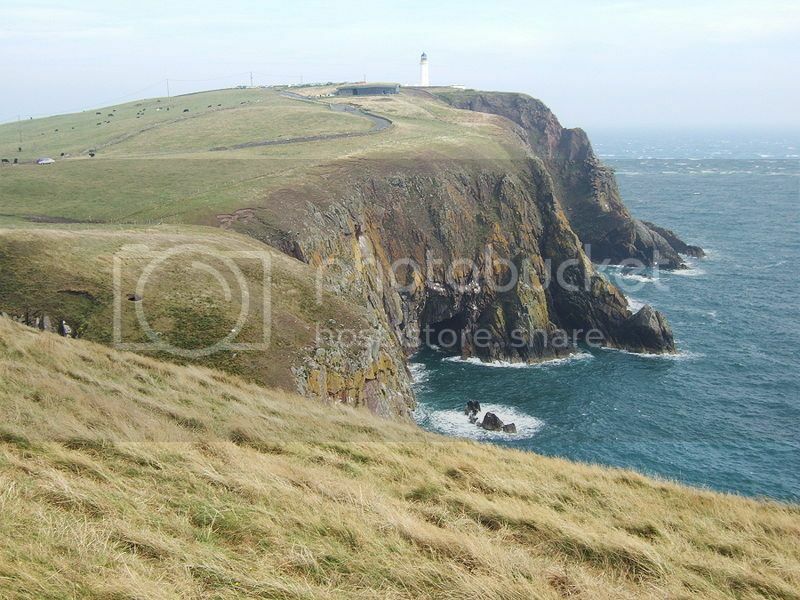 The county of Scotland is another destination widely overlooked by most travelers, which is a pity as the county has a wealth of historical landmarks and educational attractions. The appeal of Dumfries Scotland has to be the old ancient landmarks, some of them, dating back to the 13th century. My two favorite landmarks include Sweetheart Abbey ruins and Kagyu Samyé Ling Monastery. The latter is a Buddhist monastery temple which I think gives so much character to the area. 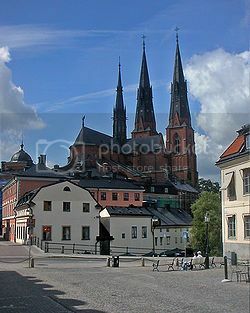 Uppsala Sweden is one of the most beautiful cities in Northern Europe and also one of the trendiest town with its charming student feel. 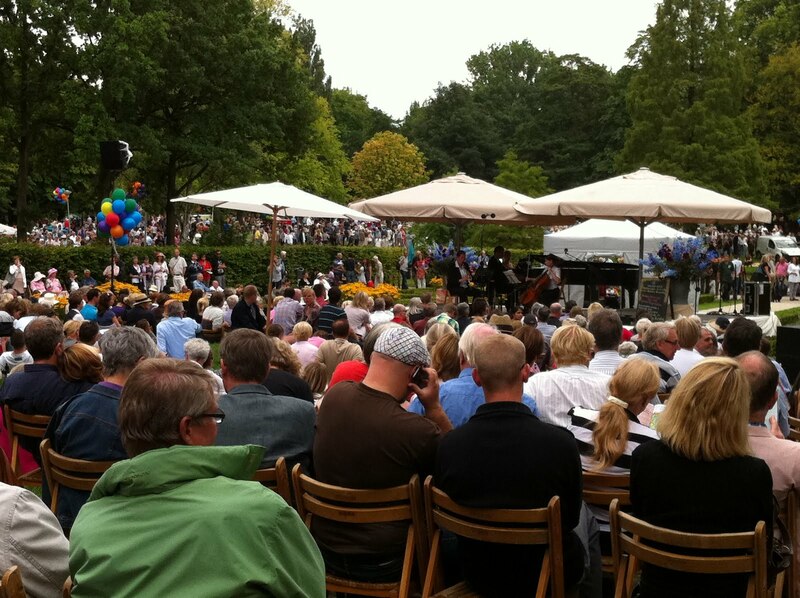 Summers are one of the best times to visit the town because of the many summer festivals such as the Uppsala Reggae Festival in August. The town of Uppsala also has a more relaxed atmosphere when compared to a vacation in Stockholm Sweden, so if you're looking to get away from large crowds and you’ll enjoy a trip here. If you are planning a trip to Portugal, Lagos is one of the best places in the Algarve to enjoy a beach vacation. Lagos Portugal is a pleasant destination, and not as crowded in the summers as other major tourist hubs in Portugal such as Albufeira, Lisbon and Porto. 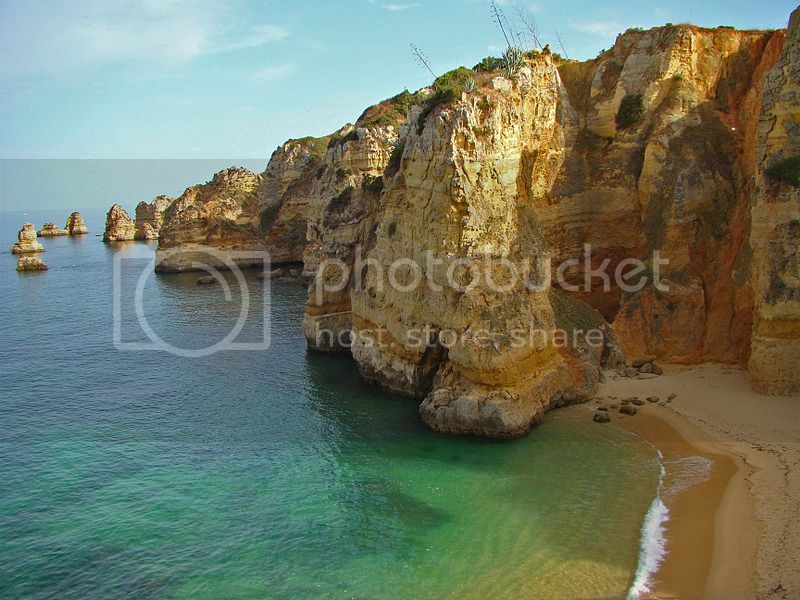 Lagos Portugal is definitely on my top ten of vacation spots in Europe, and it is one of my favorite beach vacations in Europe due to its lovely beach with stunning rock outcroppings . 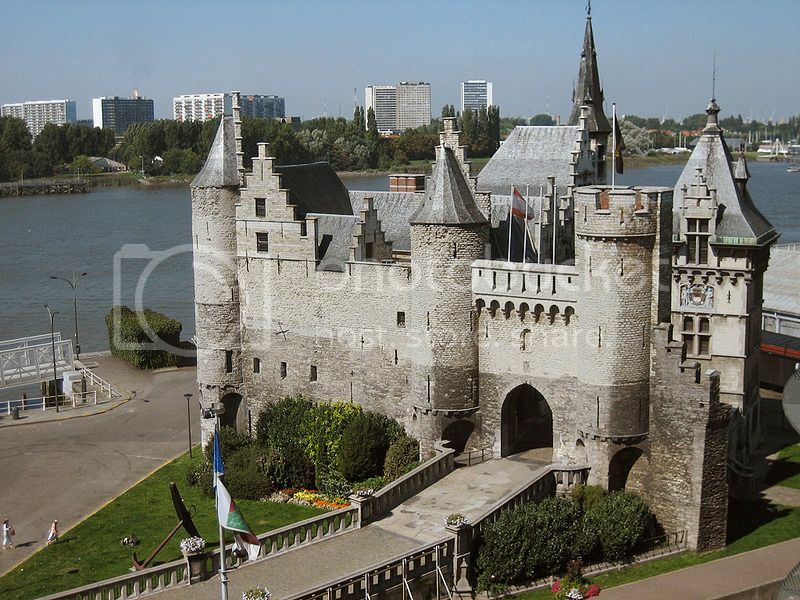 If you are a romantic-type traveler, you’ll enjoy a trip to Antwerp Belgium without a doubt. This charming Belgium city is home to the famous Het Steen Fortress and the beautiful River Scheldt where you can enjoy a romantic dinner cruise. The nightlife is especially lively, and during the summer months, restaurants and bars play live music outdoors. There is also plenty of shopping opportunities and many bargains to be had at the weekend's flea-markets. The Amalfi Coast is one of the most picturesque stretches on the eastern side of the Italian coast. 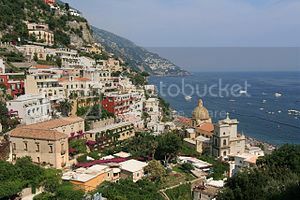 Amalfi Coast actually stretches all the way from Positano to Vietri sul Mare. The latter is just miles from the city of Salerno. Whether you base yourself in the city of Salerno or at one of the villages along the coast, one of the most enjoyable things to do here it’s to rent a car and take a scenic drive along Amalfi Coast to check out the Cathedral of Amalfi, the Old Arsenal, and Santa Maria Olearia Monastery. Another great thing about a vacation in the Amalfi Coast is the many ferry connections to other wonderful spots in Southern Italy such as Rome, Sassari Sardinia and Palermo Sicily. The French Rivera is no doubt, one of the most popular vacation spots in Europe, and it's easily to see why the French Rivera draws so many people here every year. 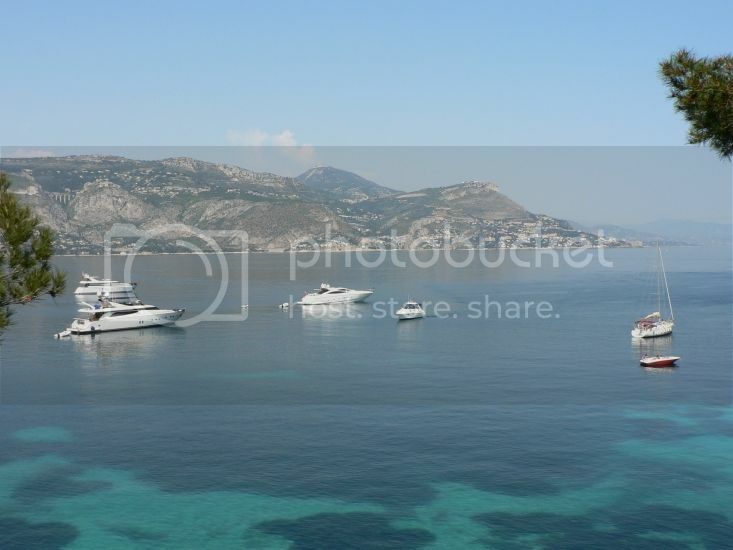 (see places to visit in the French Rivera). The French Rivera or Côte d'Azur in French, is one stunning stretch of coast with some of the most gorgeous sandy beaches and crystal clear blue waters anywhere in the world! 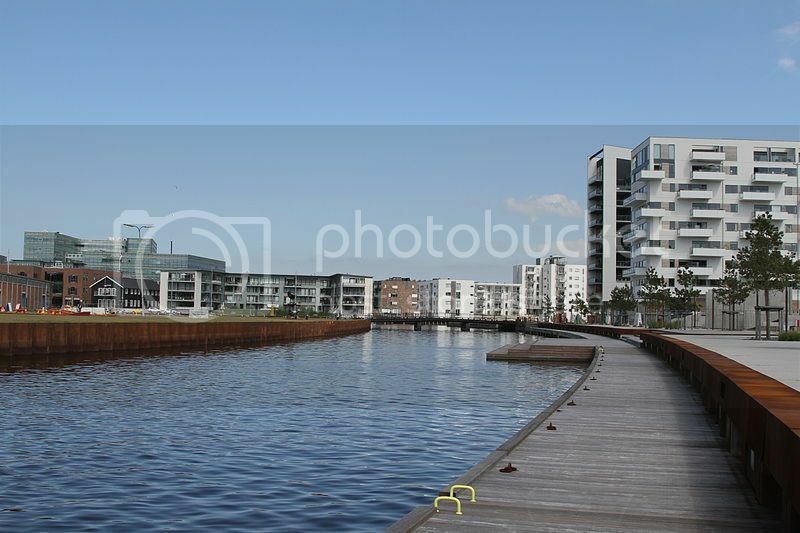 If you are looking for a nice vacation spot where your family and yourself can enjoy fun recreational activities and attractions, you won’t find a more ‘spot-on’ destination than Odense Denmark. The city has a great bicycle system with paved cycling trails that makes cycling tours such a wonderful experience. There are also many green spaces where you can all enjoy a lovely picnic along the way. The city also boasts many museums and many fun things to do such as visiting the Odense Zoo and taking a scenic trip on the train.